The Copyright Royalty Board, a panel of three federal judges that set royalty rates for Internet radio stations, revealed on Wednesday a new set of rates that govern how much artists and labels get paid. As a result, Pandora - a company that has yet to turn an annual profit - will soon have to fork over even more money for the rights to stream music to its listeners. Effective January 1, 2016, Internet radio services like Pandora will have to pay $0.17 per 100 song plays from non-paying subscribers. The rate jumps to $0.22 per 100 songs for paying customers. That's compared to the $0.14 per 100 songs / $0.25 per 100 songs that Pandora currently hands over in royalties. Pandora lobbied to have the rate decreased to $0.11 per 100 songs while SoundExchange, a group that represents record labels, had petitioned for an increase to $0.25 per 100 songs played. Pandora CEO Brian McAndrews said this is a balanced rate that they can work with and grow from, adding that it'll enable continued investment by Pandora to drive forward a thriving and vibrant future for music. 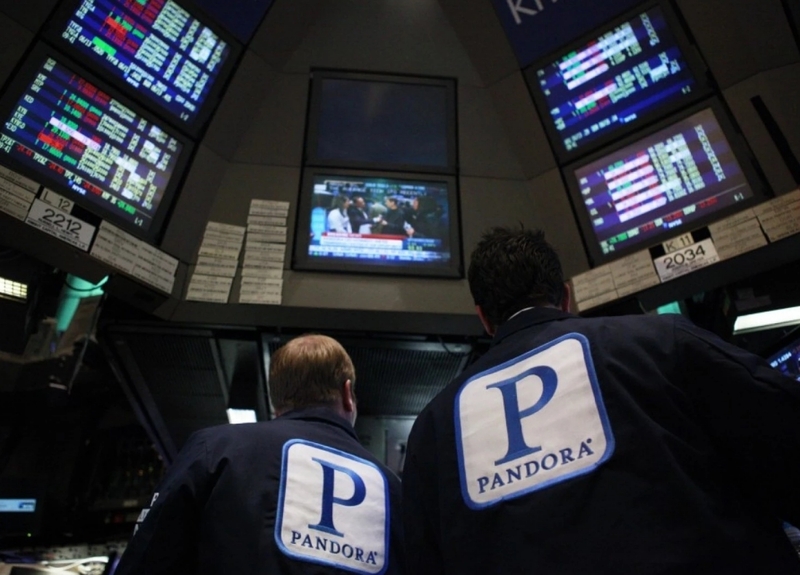 Despite the increase, Pandora's stock is up in after-hours trading. Shareholders in the world's largest music discovery platform were expecting the worst but seem pleasantly surprised with the outcome. As of writing, the stock is up more than 20 percent on the news. The decision, which also impacts iHeartRadio and SiriusXM, doesn't change the fact that Pandora has yet to turn a profit since going public in mid-2011. Services like Apple Music and Spotify aren't affected as they work directly with record labels on royalty terms.